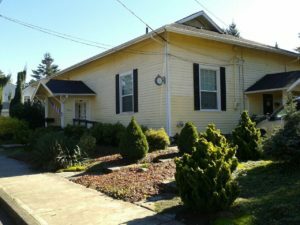 Main Street Counseling is located in the heart of the downtown GRESHAM business district at 406 N.E. 4th Street Gresham, Oregon 97030. Easy access from Max and TriMet. Call today to schedule your counseling session with Carol Nightengale, LCSW.